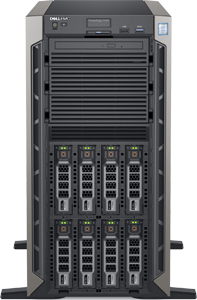 Infrastructure As A Service (IAAS) is an alternative to purchasing your infrastructure. With IAAS, everything you need—servers, workstations, networking equipment and security service subscriptions—is leased as a package for one low monthly payment with no money down. 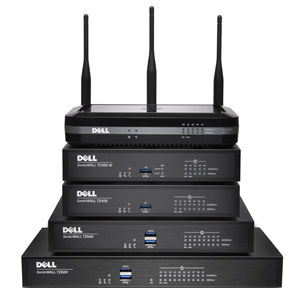 Dell SonicWALL security appliances replace old-style, vulnerable routers to connect your network to the internet. Using the most hardened security OS in the industry, SonicWALL appliances monitor and strictly manage network traffic, keeping your systems free from intruders and other threats. Instead of spending $5,000 or more on new PBX hardware, move to Cloud PBX from babyTel™ for less than what you currently pay for telephone lines. Cloud PBX from babyTel™ provides Enterprise PBX features—voice mail, multiple auto attendants, schedule-based call routing and all the telephony functions you need—for up to 60% less than the cost of phone lines from traditional providers. 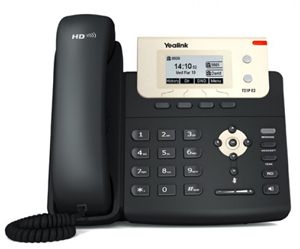 For a limited time switch to babyTel™ Cloud PBX and get free IP phones. Your computer systems require regular maintenance and updates for security and HIPAA compliance. Our Do Not Disturb Maintenance Service ensures the highest level of compliance and security with no interruptions to your work flow.